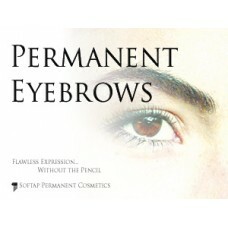 Before and Afters, advertising posters, and more! 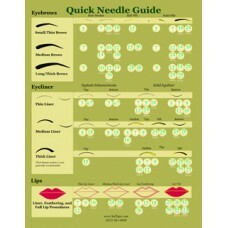 The SofTap Inc Quick Needle Guide Poster. 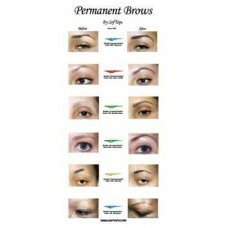 This is a great visual aid for anyone desiring extra help ..
Before & After Eye Brow Poster. 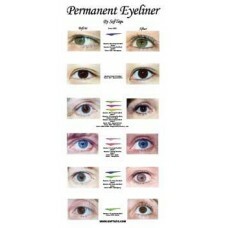 Put this up in your office to give your clients some ideas on ho..
Before & After Eyeliner Poster. 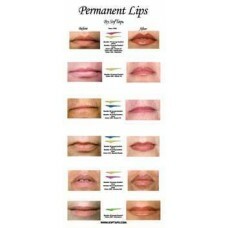 Put this poster up in your office to get clients thinking about ..
Before & After Lip Poster. 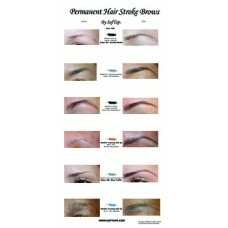 Even your most timid clients will consider getting their lips done wh..
Before & After Hair Stroke Eyebrow Poster. A special poster just for hair strokes! Showcase the ..
A beautiful promotional poster for your office!Printed on matte paperSize: 24''W x 18''H..
Poster w/Personalization. 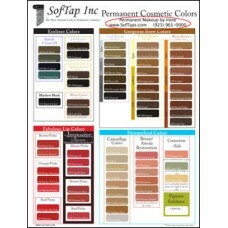 A custom color chart with your information! **Please type your Name, Busine.. Printed on high gloss paper18'' wide x 24'' long.. The Secret is SofTap Poster. 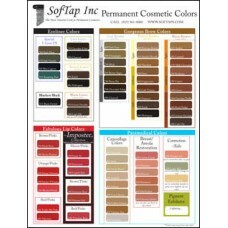 Decorate your office or shop with SofTap! 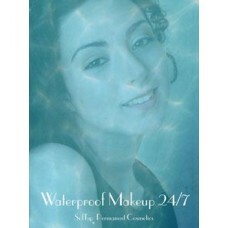 Let your clients in on the be..
Waterproof 24/7 Poster. A lovely advertisement for your office or shop!Printed on High Gloss Paper&n..